According to a study, a new test for cervical cancer has been found to outperform both the Pap smear test and HPV test at a reduced cost. Researchers found the new cervical cancer test detected 100% of the cancers in a randomised clinical screening trial of 15,744 women. In a study of women aged 25-65 in Canada, the new ‘epigenetics-based’ cervical cancer test was compared with Pap smear tests and HPV tests and it was explored how effectively it predicted the development of cervical cancer up to five years in advance. 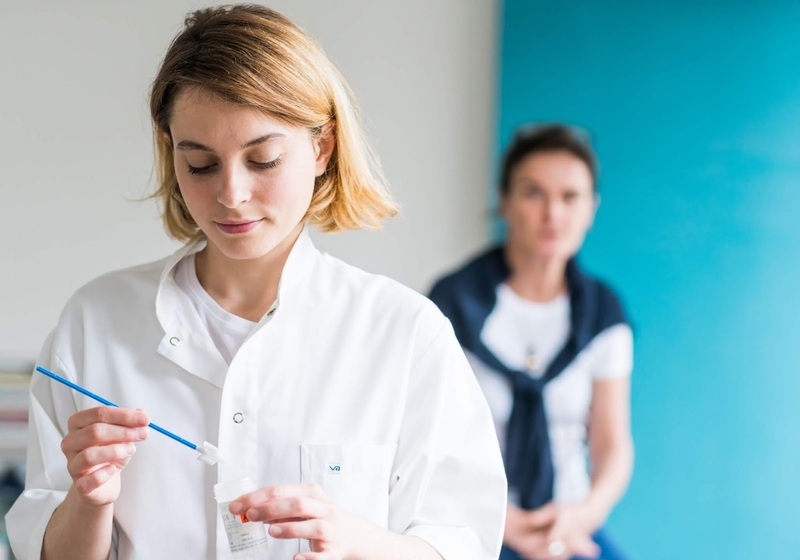 The new test detected 100% of the eight invasive cervical cancers that developed in the women throughout the trial whereas the Pap smear test detected 25% of the cancers and the HPV test detected 50%. Lead researcher Professor Attila Lorincz from Queen Mary University of London contributed towards the development of the world’s first HPV test in 1988. She is stunned by how well the new test detects cervical cancer. 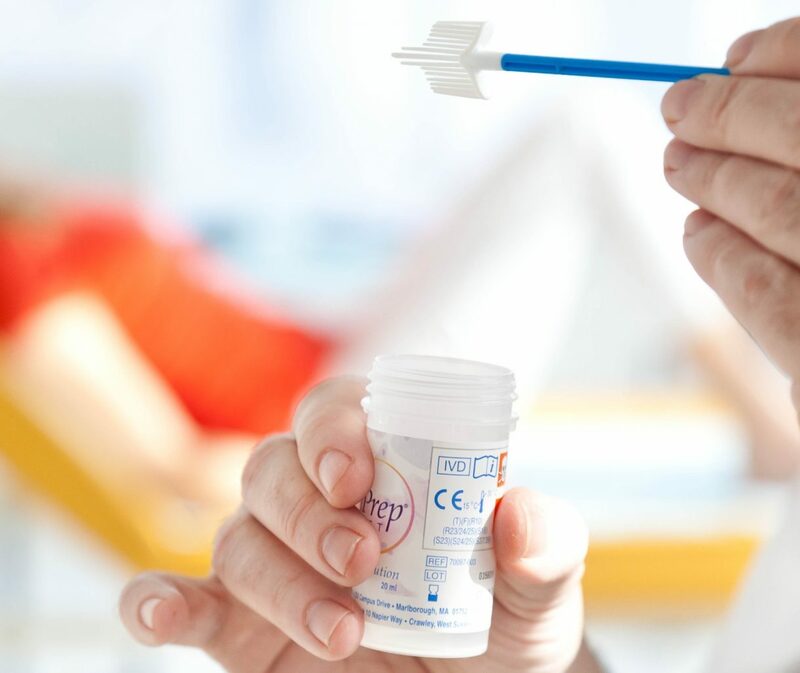 It has been suggested the number of visits to the doctor and screening appointments would be reduced if this new test was to be used in clinics and it is also predicted to be cheaper than the Pap smear. It is thought the findings are going to‘revolutionise’ screening.